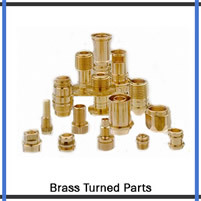 We are leading manufacturer of brass turned parts & components in India. A company was formed in 1992, with a vision to manufacture precision turned components for the industrial segments such as electrical, automobile, plastic moulding, construction industry. 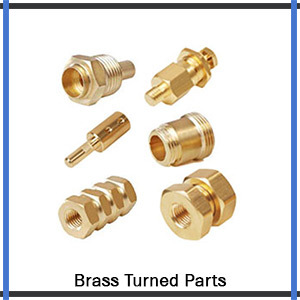 Our brass turned parts are required for electrical and plumbing purposes and extensively esteemed by the customers for their correct conductivity of electricity. 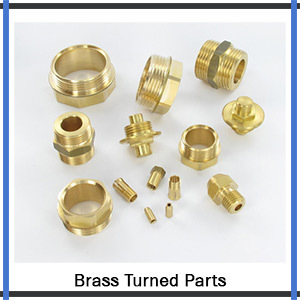 We offers these brass parts at most reasonable prices and are existing in different shapes, sizes, and finishes to suit the requirements of the customers.